Golf, then steak. It’s the ideal day for most of us. 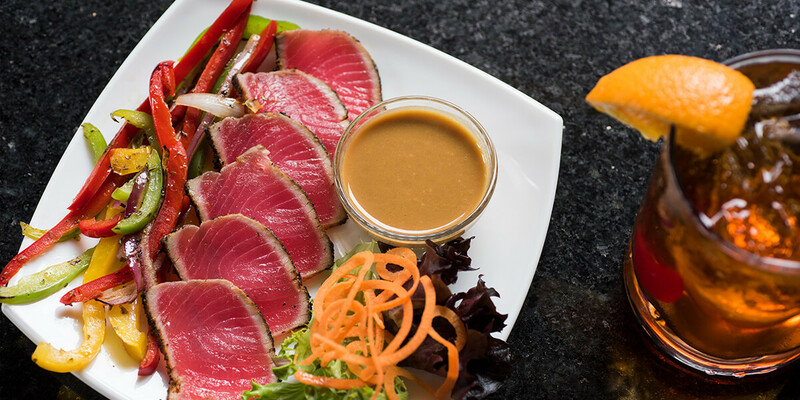 Now you can enjoy championship golf at Wild Rock coupled with a world-class dining experience at Field’s. 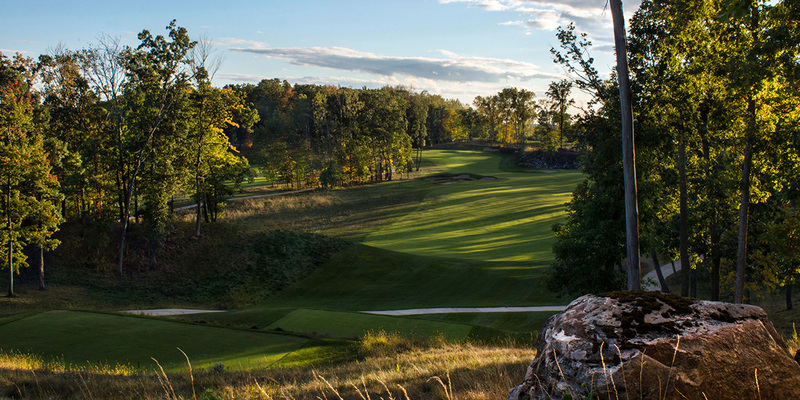 Play 18 holes at Wild Rock for $75 and receive a $50 dining credit for Field’s at the Wilderness. That’s $75, for golf AND a $50 dinner voucher. Don’t have enough time for 18? 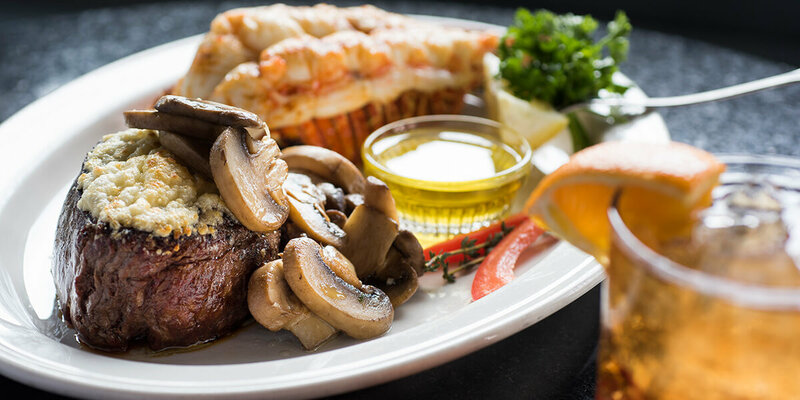 Play the Woods Executive and receive a $50 dinner voucher to Field’s for only $55! It’s going to be hard to find a better in the Dells or anywhere else. See you soon. 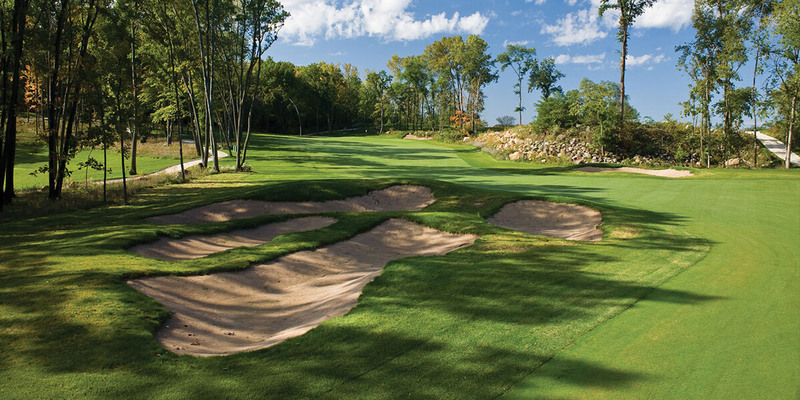 To book this exclusive package, please call 608.253.4653 and ask for the Golf & Dining Package.